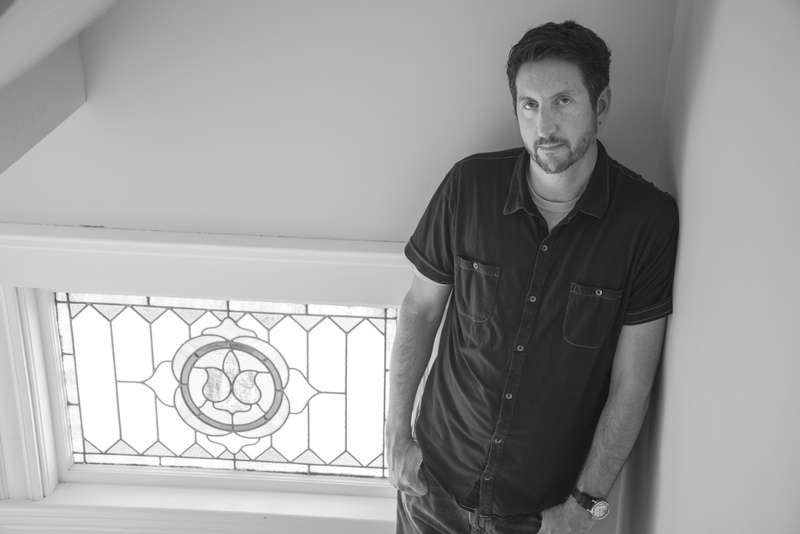 Paul Tremblay is the author of the novels The Cabin at the End of the World, Disappearance at Devil’s Rock and A Head Full of Ghosts. His other novels include The Little Sleep, No Sleep till Wonderland, Swallowing a Donkey’s Eye, and Floating Boy and the Girl Who Couldn’t Fly (co-written with Stephen Graham Jones). His fiction and essays have appeared in The Los Angeles Times, Supernatural Noir, and numerous Year’s Best anthologies. He is the author of the short speculative fiction collections In the Mean Time and Compositions for the Young and Old and the hard-boiled/dark fantasy novella City Pier: Above and Below. He served as fiction editor of CHIZINE and as co-editor of Fantasy Magazine, and was also the co-editor the Creatures anthology (with John Langan). Paul is currently on the board of directors for the Shirley Jackson Awards as well. Paul is very truthful and declarative in his bios. He once gained three inches of height in a single twelve hour period, and he does not have a uvula. His second toe is longer than his big toe, and yes, on both feet. He has a master’s degree in mathematics, teaches AP Calculus, and once made twenty-seven three pointers in a row. He enjoys reading The Tale of Mr. Jeremy Fisher aloud in a faux-British accent to children. He is also reading this bio aloud, now, with the same accent. He lives outside of Boston, Massachusetts and he is represented by Stephen Barbara, Inkwell Management.